As a matter of fact the Ranveer Singh and Alia Bhatt starrer would also benefit from the non-performance of Ek Ladki Ko Dekha Toh Aisa Laga which would be over and out in next three days. 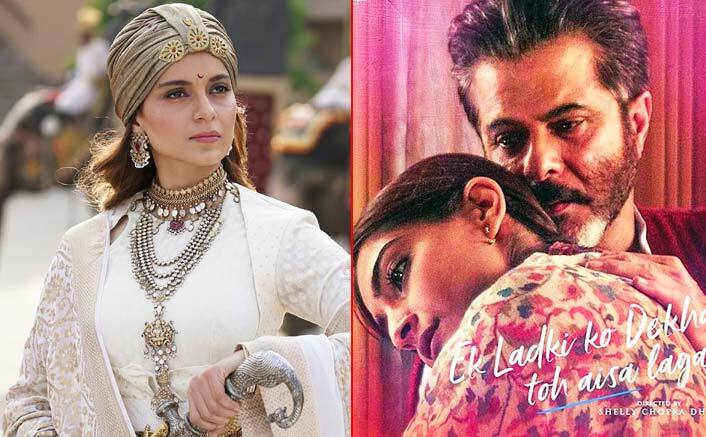 Box Office Collections: After three weekends at the Box Office, Manikarnika – The Queen of Jhansi has entered the 90s. 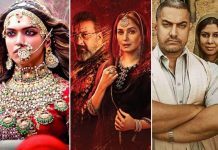 However, it won’t be nervous 90s for the Kangana Ranaut starrer since it is seeing decent trending so far as far as audience footfalls is concerned. The film collected 3.25 crore more on Sunday as a result of which its overall total stands at 91.70 crore. At one point in time 90 crore seemed like the best case scenario for the film but its hold during the last 5 days has been impressive. As a result the film has found extra footing for itself in days to come, and it would find some screens post Thursday as well once Gully Boy hits the screens. As a matter of fact the Ranveer Singh and Alia Bhatt starrer would also benefit from the non-performance of Ek Ladki Ko Dekha Toh Aisa Laga which would be over and out in next three days. The film just crashed in its second weekend and with only 22.01 crore collected so far, it would hardly add 1 crore more to its total and then all screens would be made available for Gully Boy.